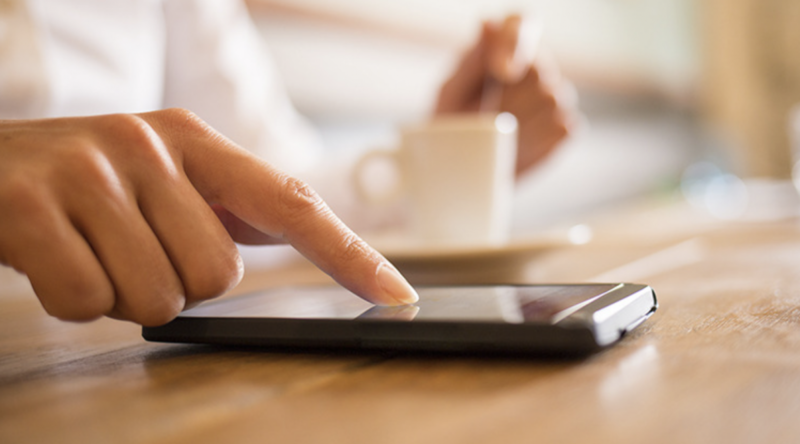 Risk & Compliance myFICO Quiz: Do Consumers Understand the FICO Score? April is National Financial Literacy Month. Understanding credit is an important part of financial literacy, but how well do consumers understand the FICO® Score – what factors make up the Score and how they’re used by lenders? 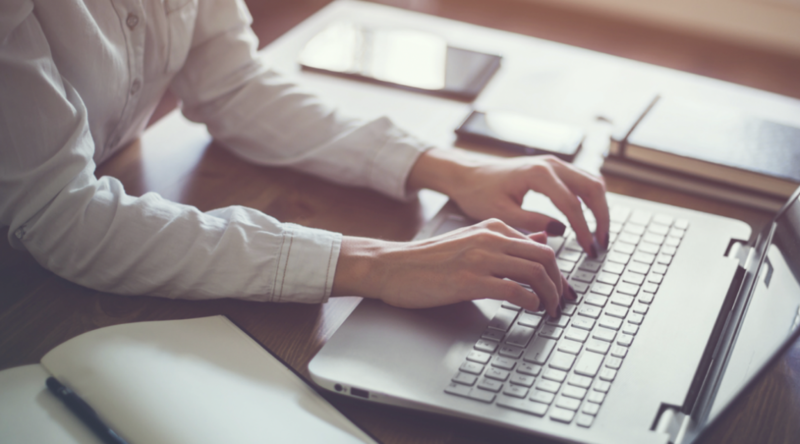 myFICO recently conducted a FICO Score-related quiz with myFICO members as well as a random group of people to see how well individuals know about credit, credit scoring, and lending practices. 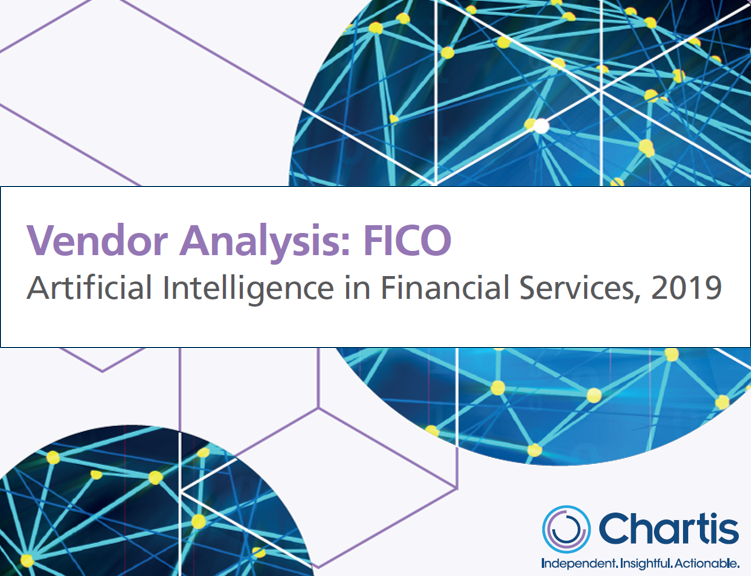 Does regular consumer access to FICO Scores influence financial knowledge? While participants from both groups answered many questions correctly, the myFICO responders had a higher average score (80%) for correct answers compared to an average score of 60% with the random group. But about 40% of both groups missed the question on what information in a credit report typically has the greatest impact on a FICO®Score To learn more about the results of the survey, check out Tom Quinn’s blog at https://blog.myfico.com/quiz-results-understanding-of-fico-scores. 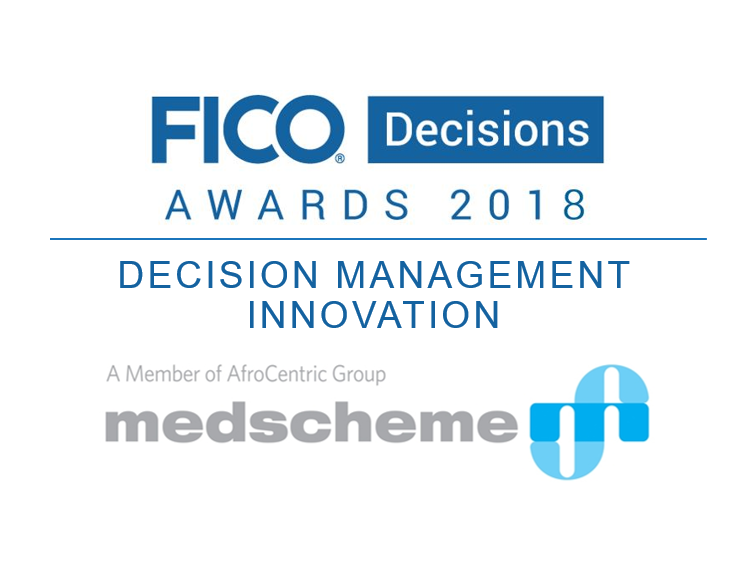 Medscheme created a modern decision platform for its Medical Aid Administration business, which reviews some 400,000 claim lines per day. 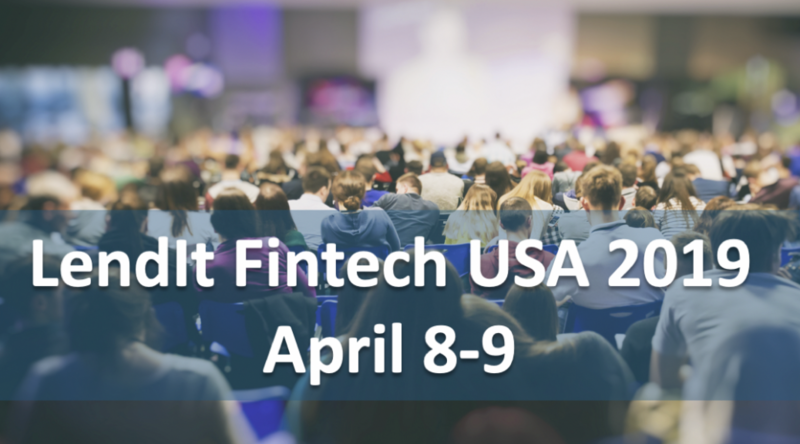 FICO will be attending LendIt Fintech USA 2019 April 8-9 to discuss new analytics innovations regarding financial inclusion, consumer permissioned data and UltraFICO Score. 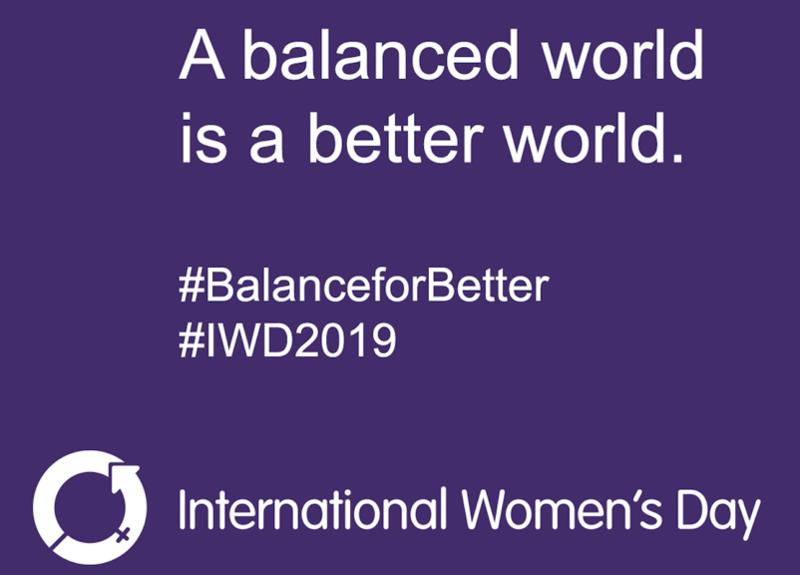 FICO celebrated International Women's Day on March 8 with an inspirational talk from Sally Relova, senior vice president of Credit Risk at Wells Fargo. 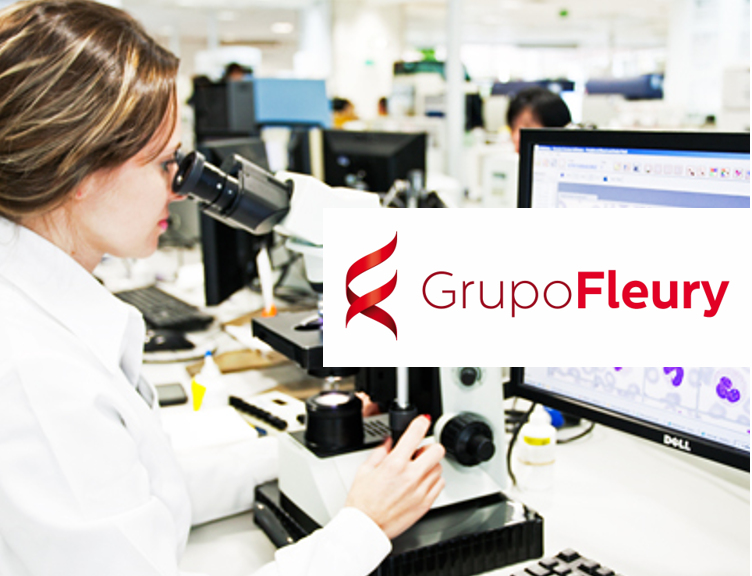 “Our challenge was to adapt available technologies to managing demand planning processes for a diagnostic medicine business,” said Eduardo Bianchetti, Grupo Fleury. 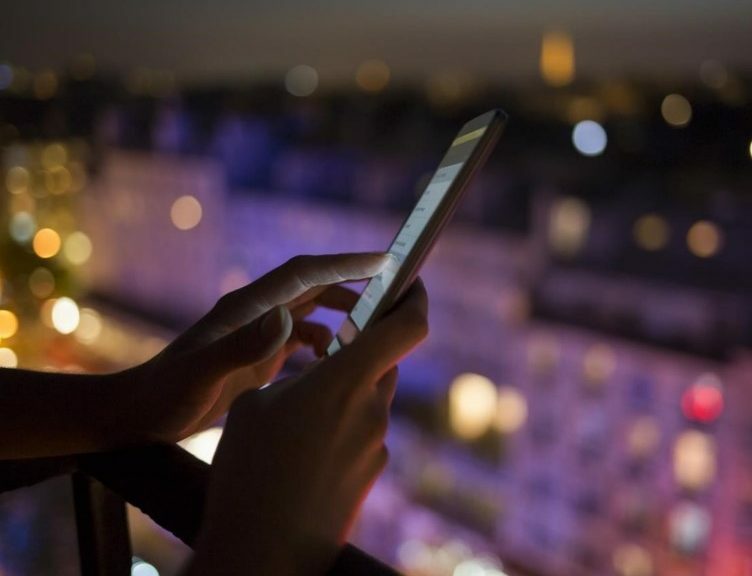 Santander Bank Polska has achieved a 160 percent uplift in automated collections since using FICO® Customer Communication Services to execute multi-channel customer communications. 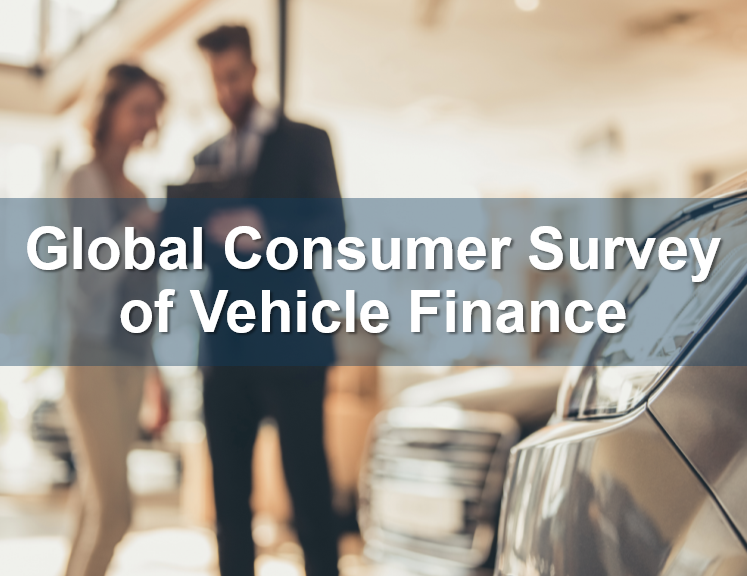 In a new FICO survey, 21% of UK buyers got online auto financing, vs. 15 percent last year, an increase of almost 33 percent. 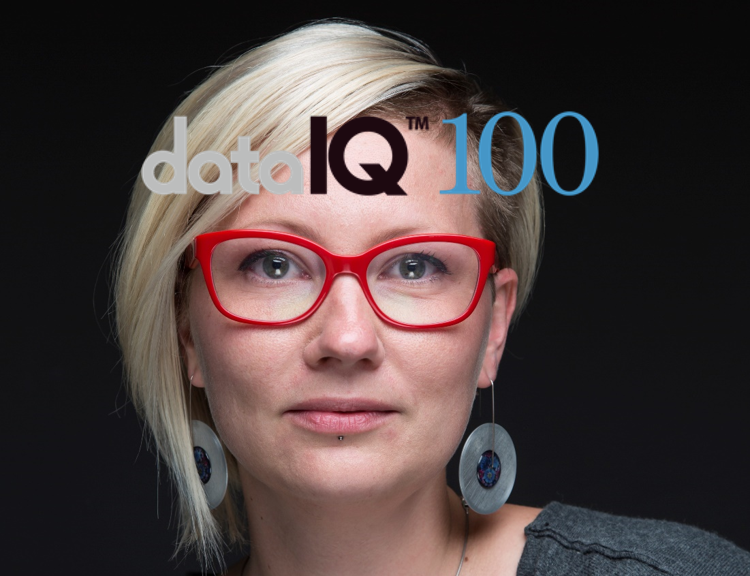 “Marta epitomises everything that the DataIQ 100 list is about — a smart, data-literate, committed, international practitioner who is putting her skills to work for the benefits of clients and their customers."